Charlotte Mason was an English educator in the early 1900s. 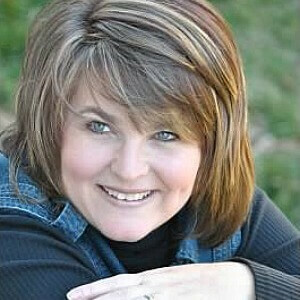 She was taught at home, but both parents died when she was in her mid-teen years. She went on to become an educator. After much of her own learning about how children learned from her mentors, she began to write to educate parents on how to bring up children—although she never had any children herself. These three quotes—along with her three things that should make up a child’s curriculum (something to to do, something to think about, and something to love)—shows how her philosophy of education was more of a lifestyle, compared to the education trends in her own day. This philosophy was implemented with methods that brought out these emphases, while staying true to the natural learning process of a child’s mind. It is important to realize that these methods were all introduced in short lessons, growing in time as the child aged. This was done for the purpose of mastery and children were expected to do their best on all the assignments. 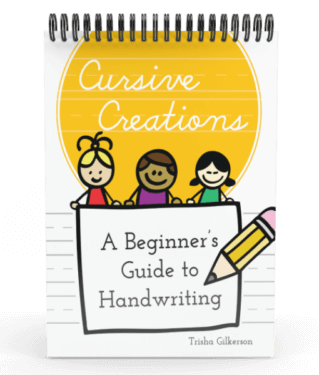 Younger children would do their lessons orally, while older ones would write their lessons. Living books is what made up Charlotte Mason’s curriculum. She believed that much could be learned about geography, history, religion, and more when studying one person for a full year, through autobiographies and biographies. She knew that living books written by those who loved the subject of the book, saw things first hand, and took time to master the subject were the best teachers of children. It was through living books that ideas were planted in children’s mind. It was worth taking one ore more years of focusing on a single person in order to inspiring the reader with adventure, far away lands, craft, or skill, and impress on their mind and heart the ideals of the author. Careful attention was paid to the quality of living books. Comprehension of read-alouds and individual reading was evaluated through oral and written narration, depending on the age and skill of the child. She believed that reading was all that should be needed for a child to be able to give their own account of the reading. Through narration the child could make the knowledge their own and catalog it in their minds. End of term evaluations were done through narrations to be able to see what was retained in the studies of a child. Each student was asked a series of questions, over a period of time, on different topics they learned about through that term. Charlotte Mason used copywork as a way to teach handwriting and to give good ideas that inspired the children. The students were required to do their best work by focusing on quality not quantity. She would use Scripture, poetry, selections from their reading, and quotes as the source of copywork. Dictation was used as a way to teach spelling and grammar. 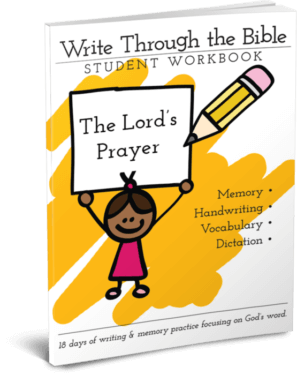 A selection was given to a child to study, so that child could focus on words that would be a struggle to write from memory. After a time of studying the words, spelling, and grammar in the selection, they would be evaluated through dictation. The teacher or parent would say one part of the selection clearly, without repeating it a second time, and the child would write it. The goal was to correctly write, spell, and put all grammar into the dictation, allowing good things to be meditated upon and necessary skills mastered by the child. Charlotte Mason believed that basic math facts should be taught and mastered by hands-on work through manipulatives prior to any use of books for the child. By the time her students were using math books they understood how to add, subtract, multiply, and divide quickly and correctly. Outdoor time was important to a Charlotte Mason education. It was during these hours in the outdoors that children would explore and discover things in nature, learn to identify what they found, journal their findings, and narrate what they found. A child was encouraged to climb trees, run, skip, and jump for the benefits of health and exercise both for the body and mind. 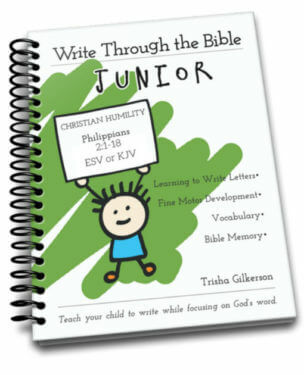 Children were given works to memorize from Scripture, quotes, passages from books, foreign words and phrases, and more. They were evaluated through recital. The study of art appreciation was done to train the eye for what was in the piece, through narration of what is seen in the art. Artist from different eras, mediums, and geography were studied and appreciated. An artist was studied during a term and the child made a replica of one of the artist’s pieces. The study of music appreciation through learning about the life of composers and their work was done much like the art studies, allowing the child to be able to identify a piece when it was played by title and composer. Children used their free time in the day to learn a handicraft, or craft. This allowed them to not only add skill to their learning but to keep their minds active and alert. To learn more about the Charlotte Mason philosophy, check out The Ultimate Resource Guide, join the Mother Culture Connections for Charlotte Mason Educators or read The Charlotte Mason Way Explained by Dollie Freeman. 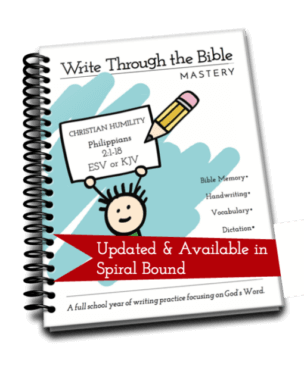 Save up to 96% on curriculum! 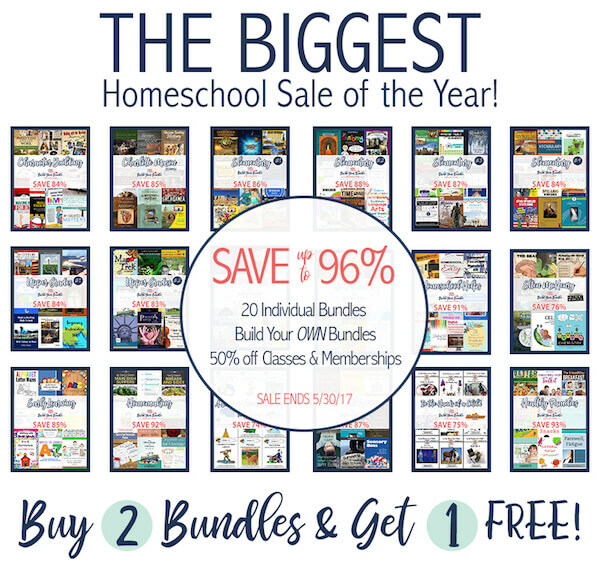 If you’re a homeschooler, you’re going to love the Build Your Bundle: Homeschool Edition sale. 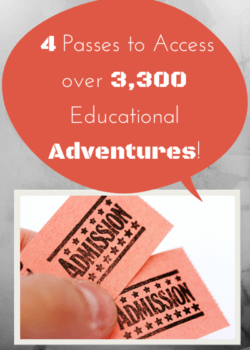 It is a fantastic way to get some deeply discounted homeschool curriculum. The Build Your Bundle sale isn’t like any other bundle you’ve ever seen. You actually get to pick and choose which products you want. 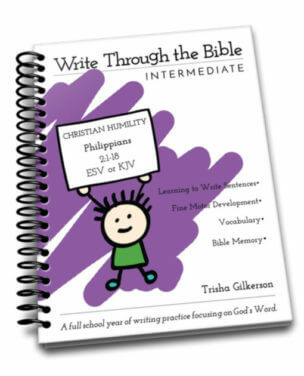 This year’s bundle features over $4,500 in homeschool curriculum—240 products total! 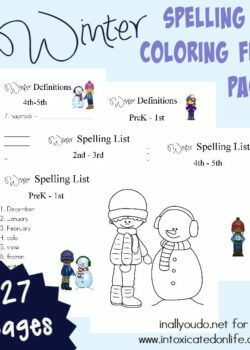 There are 20 themed bundles you can choose from (our product is in the Early Learning Bundle). Or you can purchase your products the way I did and build your own bundle of 5 or 10 products. Save even more: buy 2 bundles get 1 free! CHECK OUT THE BUILD YOUR BUNDLE SALE! Great summary, Dollie! 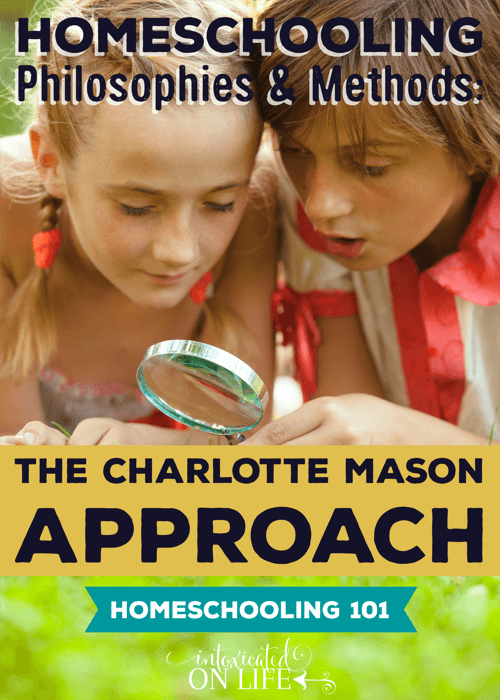 I’m planning on having a Charlotte Mason Summer (as I’m lovingly calling it =) The more I learn about the classical model of education, the more I see the similarities it shares with the Charlotte Mason method. We are even going to go through the first volume of Charlotte Mason’s works in our Classical Mamas Read book club this summer. 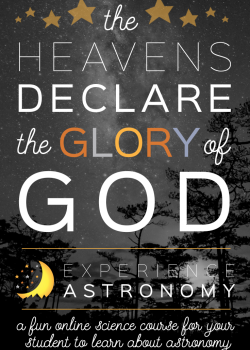 I’m excited to learn more! Thanks for the great post!